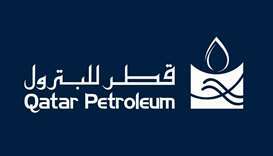 The economic blockade by the siege countries is expected to have only "limited" impact on Qatar Petroleum, whose exports are majorly to the Asian economies, according to Moody's. 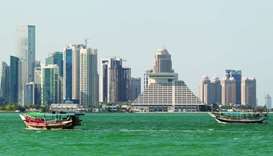 The political and economic blockade by the siege countries have not "materially" changed Qatar's macro fundamentals as well as institutional and finance strengths, according to Moody's, a global credit rating agency. 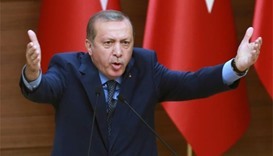 Turkish President Tayyip Erdogan suggested on Thursday that emergency rule could be extended beyond a year and rounded on rating agencies after Moody's cut Turkey to "junk" status. 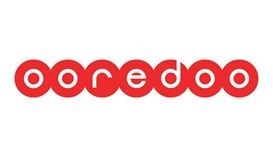 Ooredoo has announced plans to issue new bonds under its $5bn Global Medium Term Notes Programme. 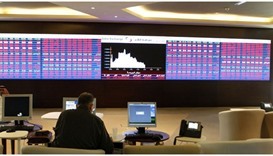 The Qatar Stock Exchange (QSE) could not regain from the steep decline on the opening day that it finally closed in the negative terrain during the week. 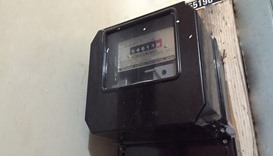 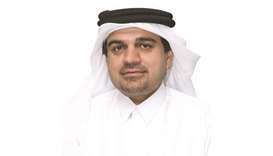 Qatar could increase the electricity tariff by 81% and 40% for residential and commercial connections respectively to reflect the actual cost per kilowatt hour (kWh), according to global credit rating agency Moody's.